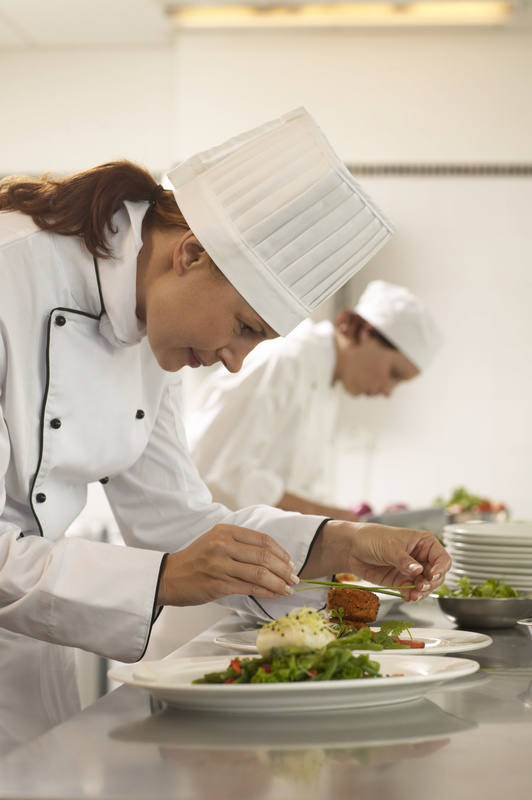 The purpose of the Gallatin City-County Health Department’s food service program is to educate and assist food service professionals in preventing conditions and practices in food service establishments that endanger public health. A “Food Service Establishment” is defined in Montana regulations, and includes an operation that stores, prepares, packages, serves, vends, or otherwise provides food for human consumption in a mobile, stationary, temporary, semi-permanent facility or location; where consumption is on or off the premises and regardless of whether there is a charge for the food. The Gallatin City-County Health Department (GCCHD) inspects food service establishments for compliance with health and safety regulations. Local Health Code requires a licensed establishment (Food Large) to have a minimum of one person on duty at all times of operation that has completed a manager’s food safety training program. A nationally recognized program with a minimum eight (8) hours of classroom training and approved by GCCHD will qualify. The Gallatin City-County Health Department (GCCHD) Environmental Health Services inspects food service establishments for compliance with health and safety regulations. Inspection reports are collected for public access through a Gallatin County restaurant inspection database. For any questions about the inspection process, please contact Environmental Health Services at (406) 582-3120 or ehs@gallatin.mt.gov. Before opening a new restaurant, there are forms that need to be filled out through the Gallatin City-County Health Department, including a Plan Review form among others. For any questions about this process, please contact Environmental Health Services at (406) 582-3120 or ehs@gallatin.mt.gov.